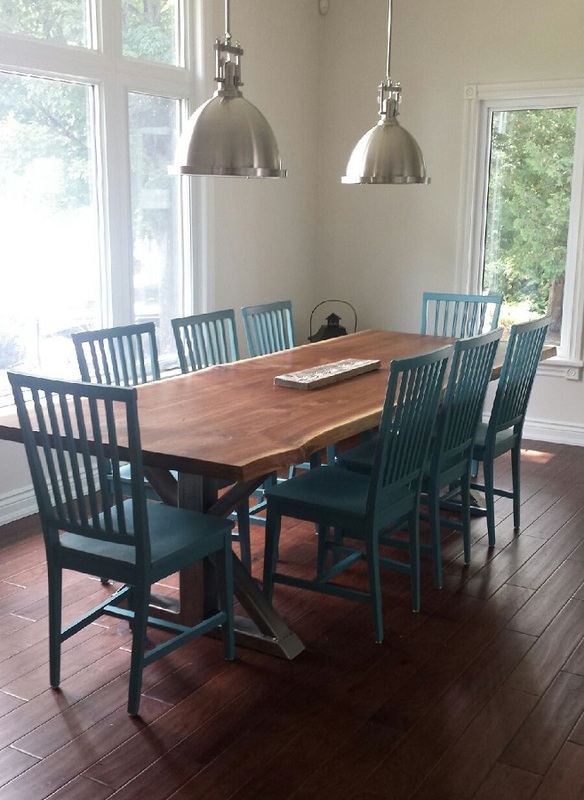 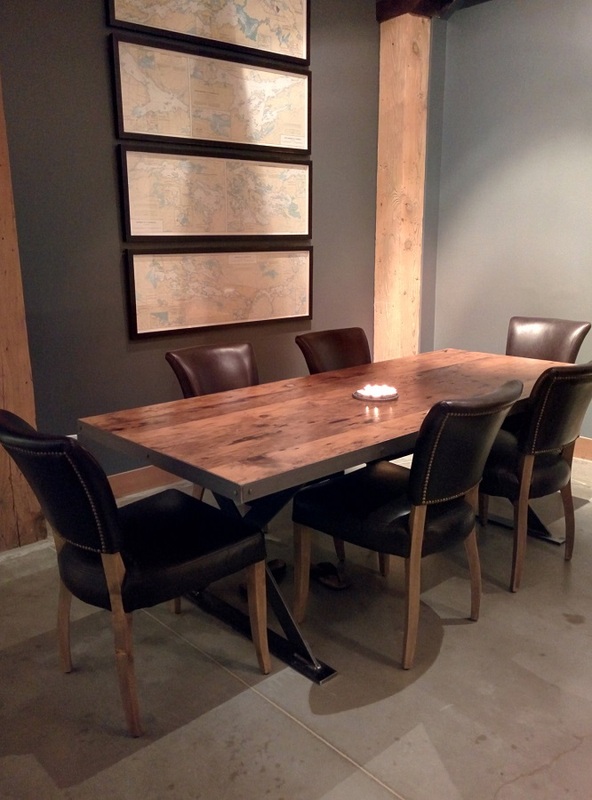 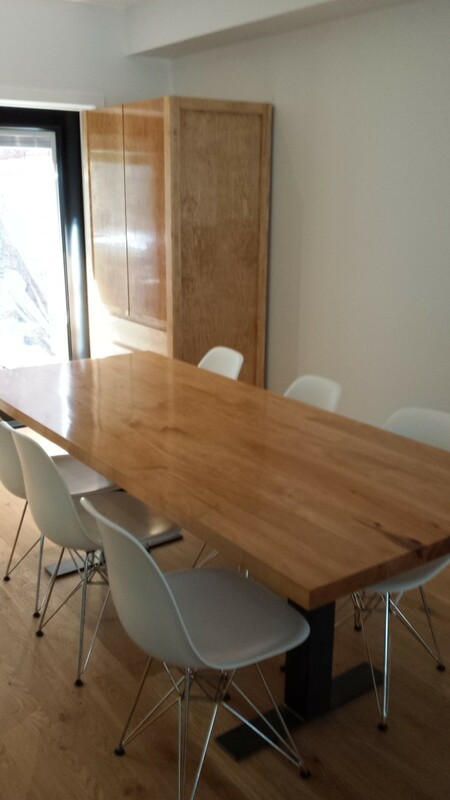 REBARN dining tables are all custom built to your specifications. 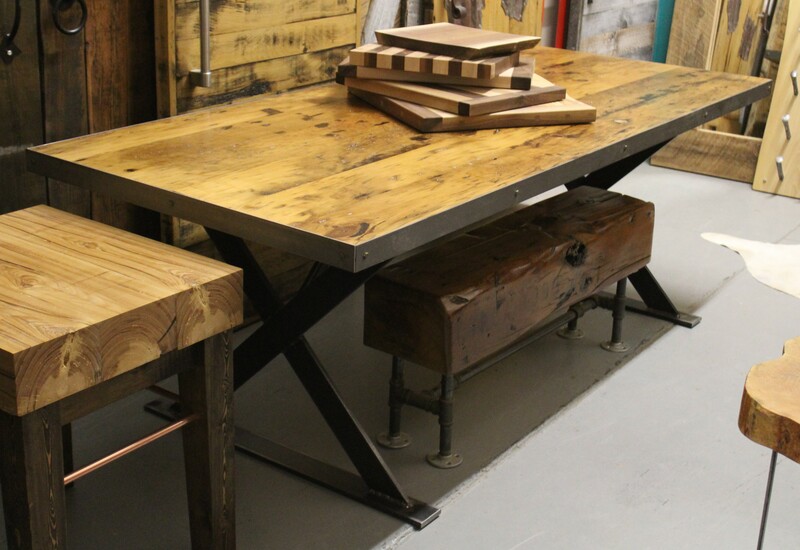 We have a wide variety of styles to choose from, or, we will custom build your design. 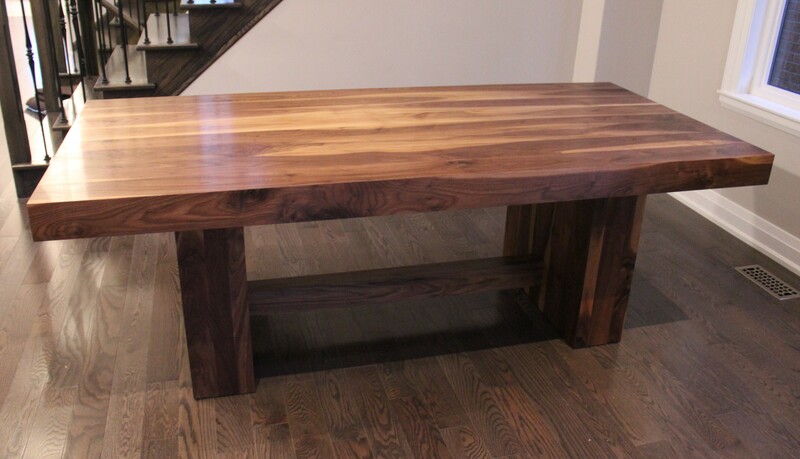 For more information call Rebarn at 647-968-4004!